This time I don't have one of my long-winded descriptions of song elements for you. All I have is the indelible image of a carnival ride (preferably circular in fashion), played out in slow motion, and looping in my head to this song. This is some pretty epic Adventureland-esque stuff. The perspective is centered on a single girl as she is gleefully whisked about the ride (I'm thinking adult merry-go-round) with rays of the summer sun shining through the cracks of her windswept hair. 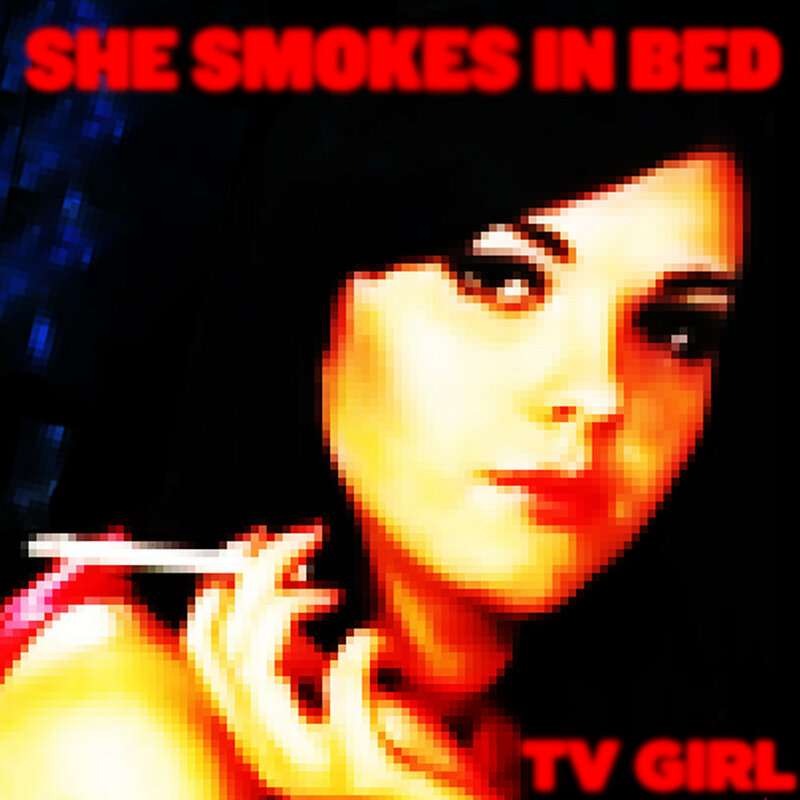 "She Smokes In Bed" perfectly sums up that 'hazy summer' element of that fim for me. Take a listen and see what you get!